When shopping for a grommet press, it is wise to compare the total cost of ownership for your purchase. 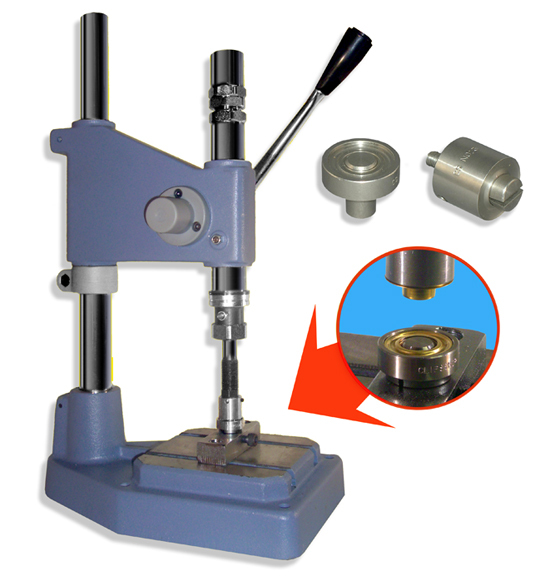 For your grommet press to work, you will also need to purchase a set of dies as well as grommets. In fact, you will continue to purchase grommets for the life of your machine. Some sites lure you in with a low-cost grommet press only to take advantage of you later when you purchase a high-priced die set or even worse - you end up paying too much for grommets every time you need to order more. Our package deal offers a terrific price on a complete starter set including a self-piercing die and a large supply of grommets. In addition, our grommet prices for your additional purchases are much less than what is offered by other companies. If you add all of the pieces, the choice is clear! 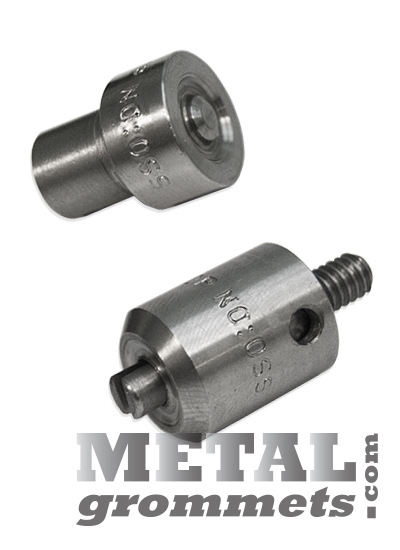 METALgrommets.com is the best short-term value and long-term partner for your grommet needs.